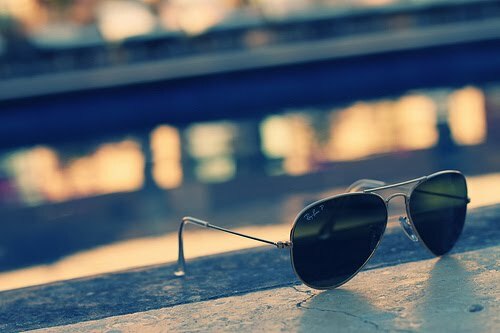 I've been seeing aviators everywhere recently I absolutely love them! I cannot rest until I find myself the perfect pair! I still have some from last year that will be in my suitcase for this year! Love them too. They are just amazing! The best sunglasses ever invented I personally think. Anyone can pull them off & look hot in them, and they are just great! Love aviators too, but it is a search to get the right pair, but sure that's half the craic! !